The concept of an Island Historic Society and Nature Center began in 1990 when residents recognized how rapidly cottages, landmarks, wildlife and habitat were being depleted. After achieving a non-profit status, the first public meeting was held 1992 when an elected board of officers later defined the mission statement as threefold: Archival, Educational, and Historical. 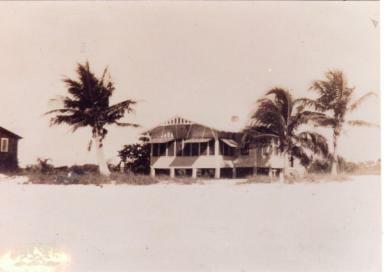 Next, land was procured, and by 1995 a donated 1921 beachfront cottage was moved to its present site on Bay Rd. 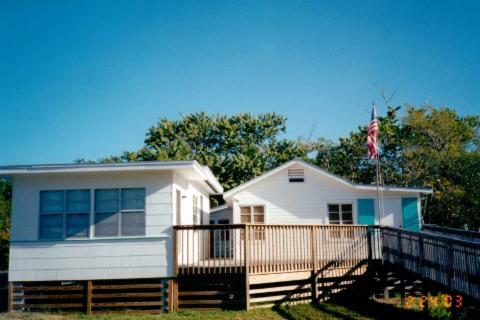 With ADA specifications and much fanfare the cottage opened in 1997 as the Estero Island Historic Society and Nature Center at the entrance to the Nature Preserve. Since that time, written and recorded interviews, countless displays, photos and numerous exhibits and charts have been part of the archival collection. Even today's popular memorial brick walkway yields many treasured histories, as does the gift nook section, with original afghans, t-shirts, books, cookbooks, and notecards. All are enhanced by local artists and authors, while our famous homemade seagrape jelly is a favorite when in season. 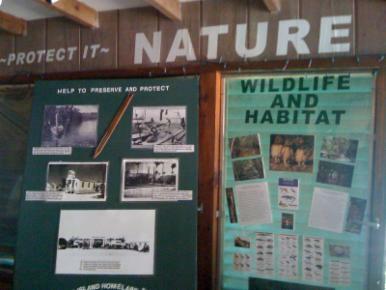 Educational panels pointed out by docents, note the need for preserving and protecting our fragile environment with concerns for our natural resources and preservation. The Historic Society partners with FGCU Sustainability classes and the Friends of the Preserve with ongoing educational classes, events, fieldtrips and guest speakers. 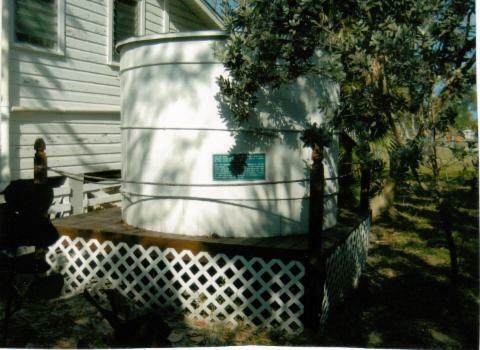 In 2004 and 2005 an additional cottage and rain barrel were donated and added to this site. By 2010 all three historical structures were the start of the Town's Designated Plaque Program in recognizing historical structures and resources on the island, as seen here and below. During 2013 the "Footprints in Time" Historic Society Map was donated to the Library and put on display indicating the Island timeline and population growth. A QR code history of 24 early island "vistas" landmark sites, with a brochure, was introduced as a bike and walking tour. It is our hope you too will join us in recognizing and preserving our treasured island heritage. The Cottage is open from 10 until noon on Wednesdays and Saturdays. We invite you to visit and help us preserve the past for the future.